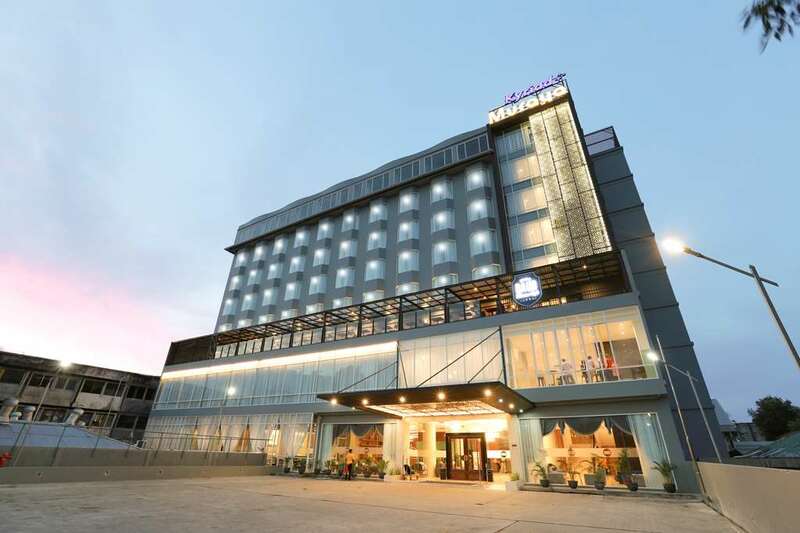 The Kyriad Muraya Hotel Aceh is the most strategically located hotel in Banda Aceh, in the heart of the city on Tengku Daud Beureuh. 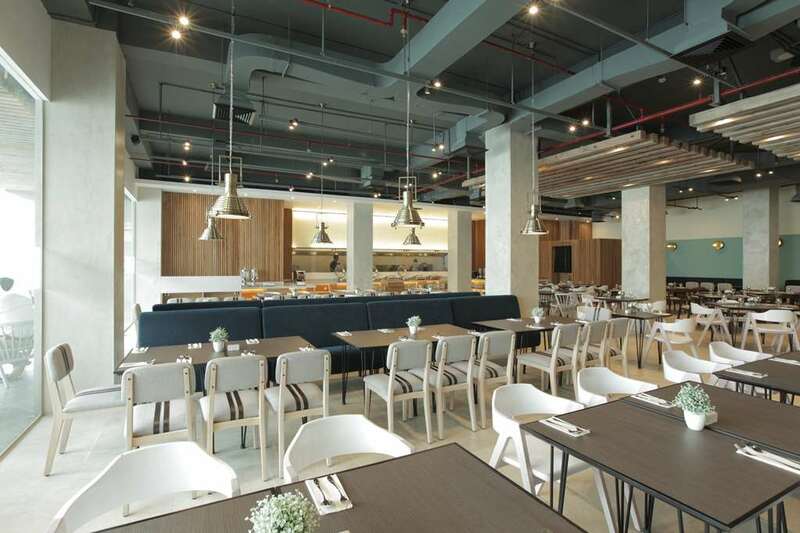 It is approximately 20 minutes from Sultan Iskandar Muda International Airport, surrounded by government offices, privates banks and culinary centers that are always busy at night. It is also located just 4 minutes from the Baiturachman Grand Mosque, the Tsunami Museum and the hospital and only 15 minutes from Ulee Lheue Beach or Sabang Crossing Harbor. 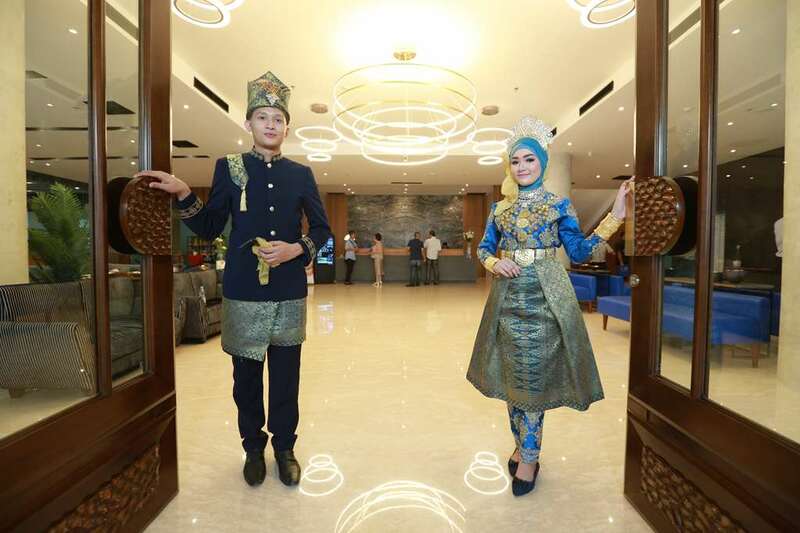 The Kyriad Muraya Hotel Aceh is a 3-star plus hotel which has 126 rooms. 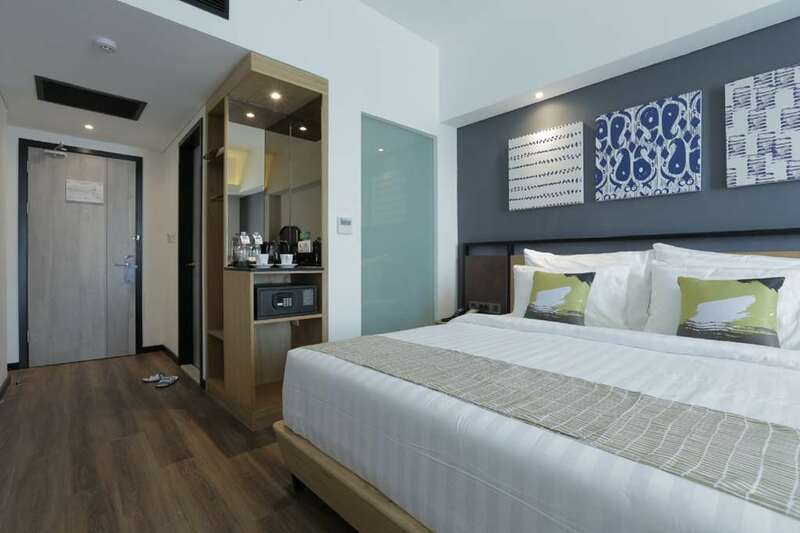 It provides 6 types of room including: Superior, Deluxe, Family, Business Suite, Honeymoon Suite and President Suite. 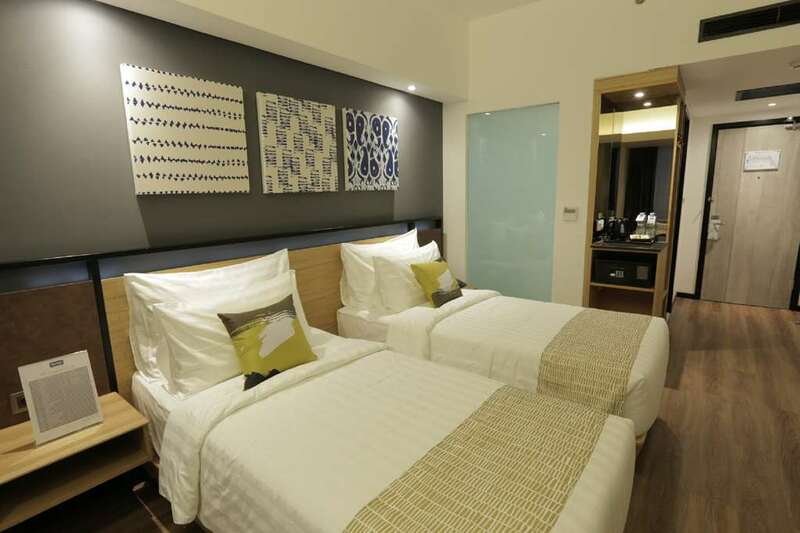 All guest rooms are equipped with well-designed facilities to keep guests' safety and comfort. 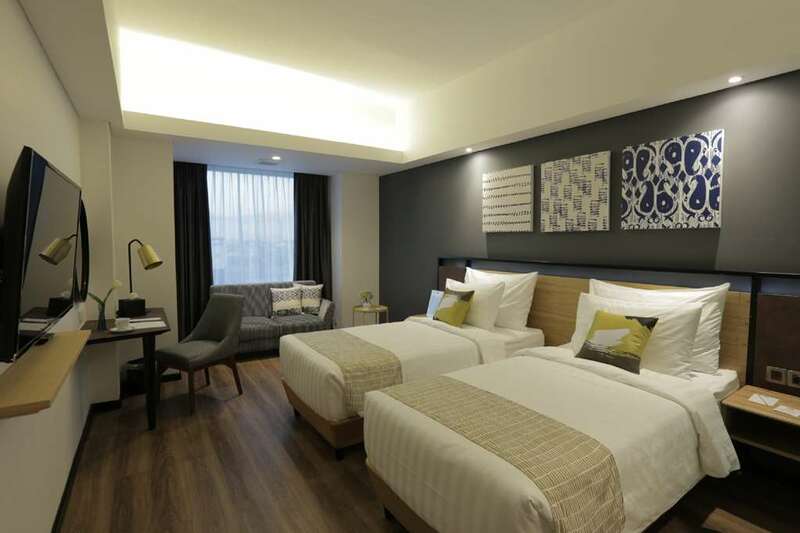 The spacious rooms of the hotel have a lot of beautiful view choices such as Simpang Lima Circle, Bukit Barisan Mountain or Sea view, with adequate facilities, excellent hygiene and highly trained staff. A 24 hours restaurant, meeting rooms, a terrace cafe, a gift shop and high speed Internet connexion will also be available for the guests. To meet the demand of our business customers, the hotel provides 7 meeting rooms with the equipment needed for meetings that can be accommodated up to 200 people. Our professional staff is ready to help organise special events for you and your guests. During your stay, our goal is to make you enjoy every moment you spend with us. That is why our 126 rooms are designed to offer the maximum of comfort and relaxation. 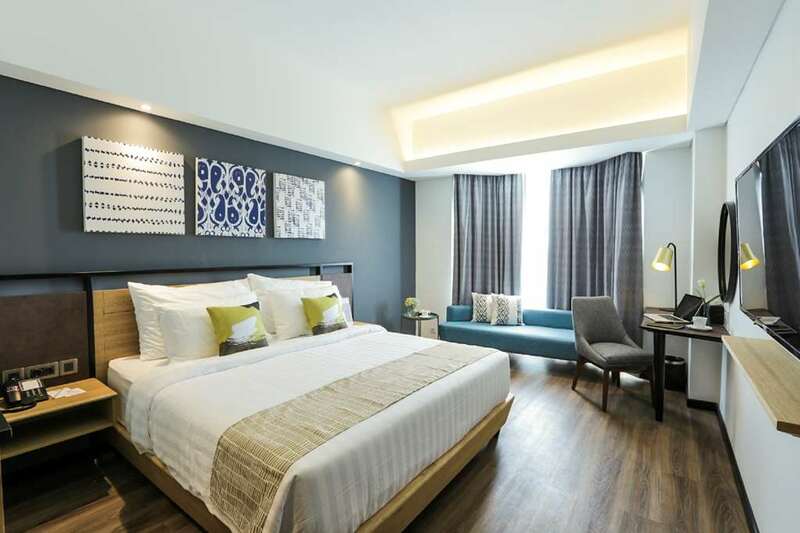 In your room, you will find everything to suit your needs: a comfortable bed, a hairdryer, selected toiletries, Canal+ with 3 additional CanalSat channels, a safety box, a Wi-Fi Internet access, air conditioning, a telephone, a 32 - 42 inch LCD TV with cable channels, and a welcome tray. Room service is also available. The Alhambra restaurant is open for breakfast, lunch and dinner, providing combination of international and local food. 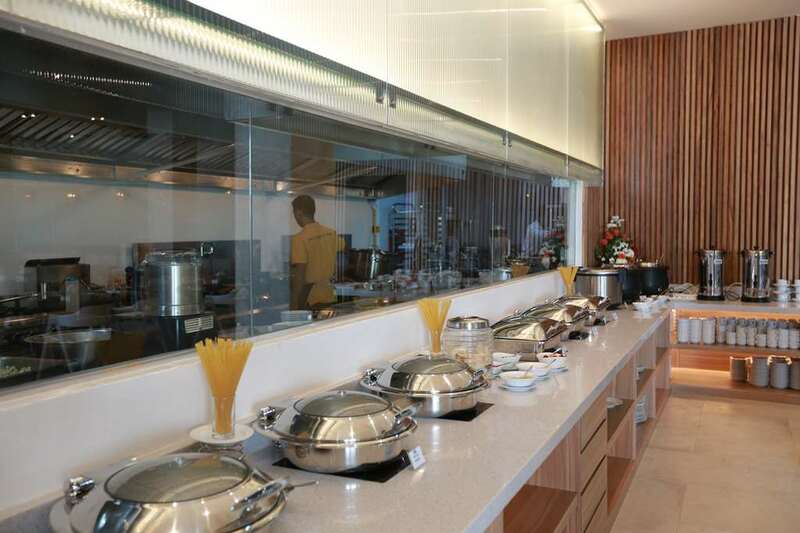 The breakfast buffet explore some Indonesian and traditional Aceh menu with few live cooking sessions. 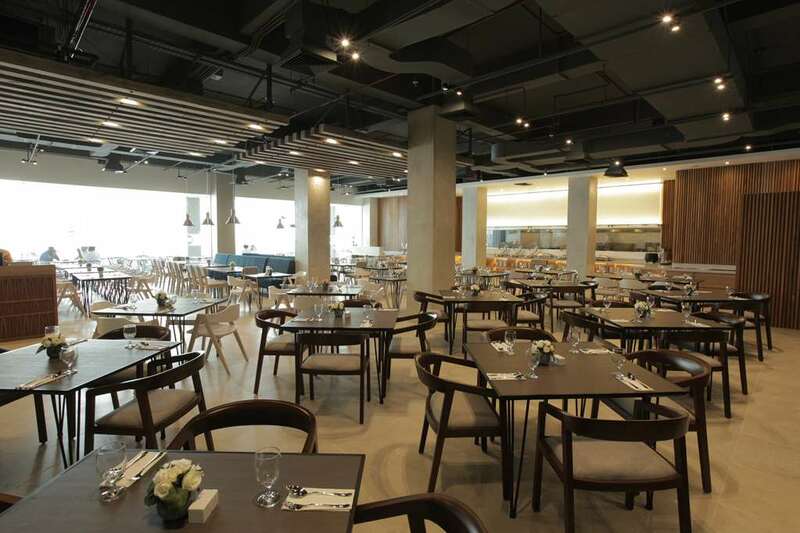 Lunch and dinner are served with a la carte menus.